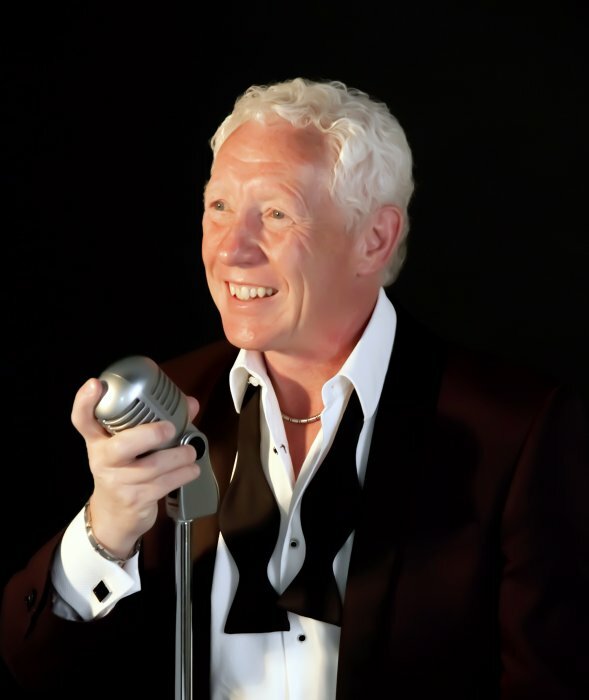 Gary is widely recognised as one of the UKs classiest Sinatra-style vocalists, regularly appearing at weddings and functions throughout the UK and Europe and further afield aboard cruise liners. 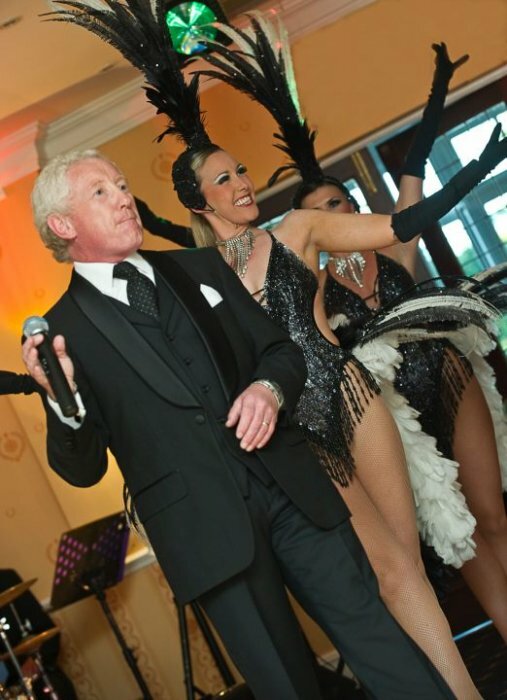 He can perform either solo or with a band of various sizes to suit most budgets and is guaranteed to bring a touch of class to your wedding or event and make it go with a swing! 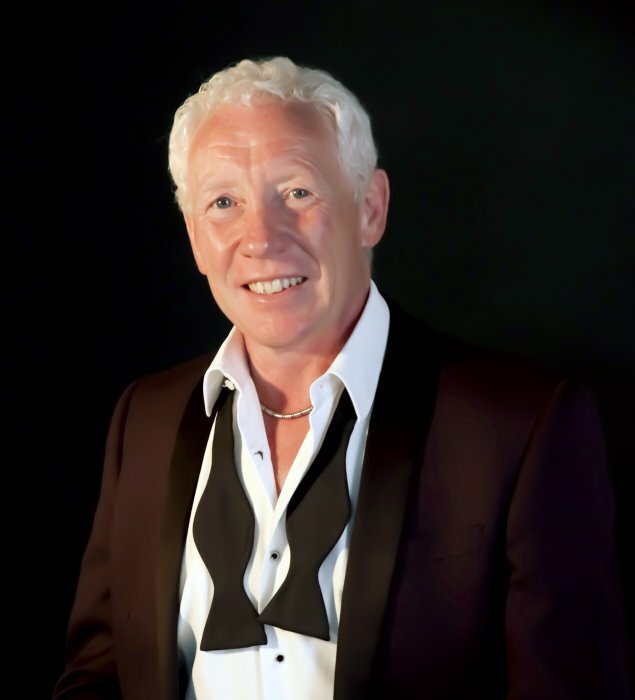 Gary is widely recognised as one of the UK's classiest Sinatra-style vocalists, regularly appearing at weddings and functions throughout the UK and Europe and further afield aboard cruise liners. 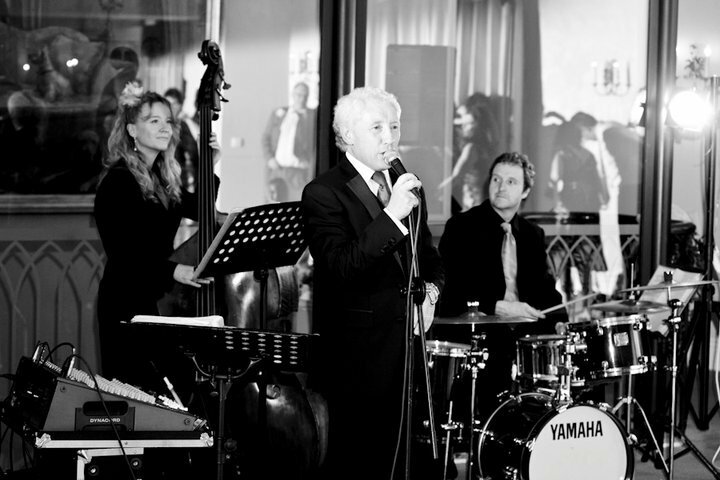 He can perform either solo or with a band of various sizes to suit most budgets and is guaranteed to bring a touch of class to your wedding or event and make it go with a swing! 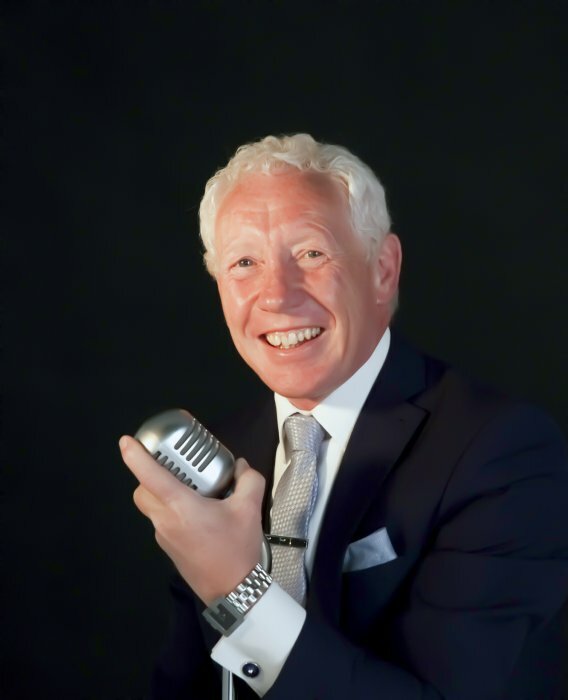 Gary can perform as a solo swing singer with high quality backing tracks, or else with a band of various sizes from a trio up to an 8-piece band and anything in between to suit most budgets. If required he can provide an all-female band line-up, subject to availability. Gary was absolutely fantastic. He spent lots of time via email or phone finding out exactly what we wanted, even learning a song we requested that was not ratpack. Gary sang before, during and after our ceremony in the boiling sunshine then entertained our guests all evening without taking a break, staying behind afterwards so we could use his equipment to play our own tunes. We couldn't have asked for better service for such great value for money AND an excellent singer to boot. Thank you very, very much Gary, you made our day extra special and we will remember you always. I just wanted to say a heartfelt thank you from myself and my family for such a brilliant night of entertainment. Our dad would have loved it. All our family and friends had a brilliant night dancing and singing. You made it a fantastic night. 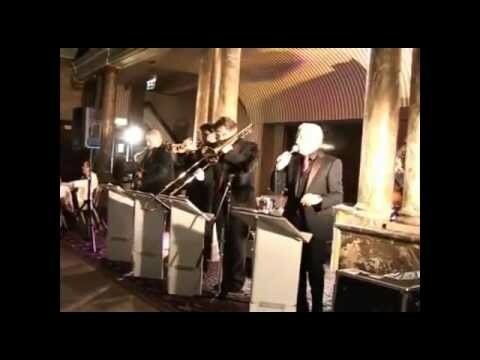 I would highly recommend Gary a total professional who would make anyone's party go with a swing. We were very pleased with your service and also very pleased with Gary he went down very well and we all had a fantastic party. Hi Charlotte, Gary was fantastic - he was just perfect for our wedding! He started off his first set singing as background music whilst people were eating. 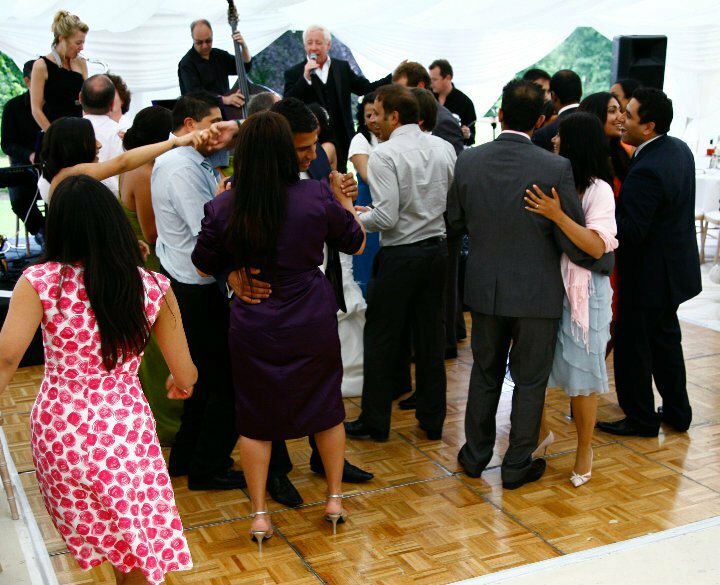 However, as our guests started joining in and singing and even some dancing (during the day!) Gary stepped things up a bit and engaged in some audience participation! Everyone commented on how great he was and we are so pleased that we chose to have Gary there - he made our wedding meal very special and more importantly - fun! 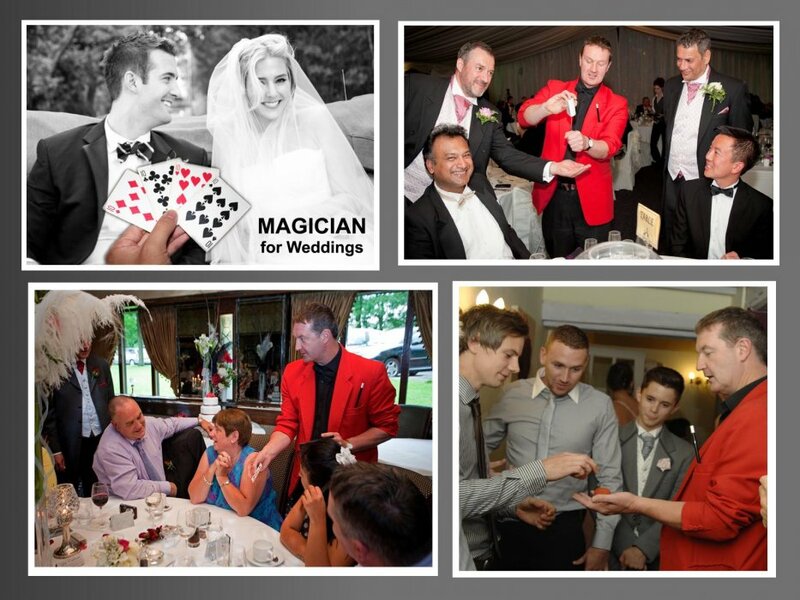 Thanks to Gary and to Warble Entertainment for your professionalism - everything went without a hitch! Hi Tracey, I hope you are well. Thank you very much for your email, I went away after the wedding so I apologise for the lateness in my response. I really appreciate all the help Gary and yourself gave and know that Leanne and Wayne fully enjoyed their big day. All the best. 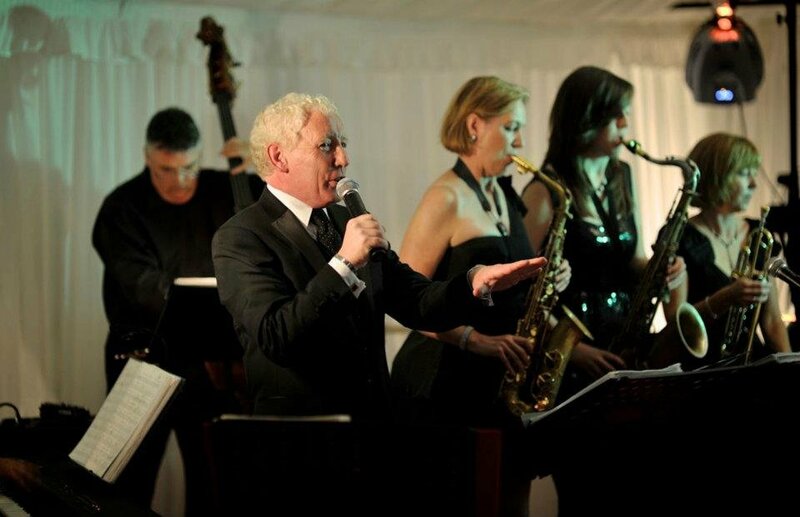 The booking process was very easy, you were great to deal with and Gary and the band were absolutely fantastic! Everyone commented on how much they had enjoyed the music and the fact that we had a band rather than a disco. Even with the bad weather the band all turned up and Gary had an epic journey but was professional to the end. Thank you so much for all of your help in making our party something unforgettable! Thanks. We had a perfect sunny day and Gary sang outside for the first hours of our wedding party, which really set the scene! Gary was brilliant, his voice is incredible and so many guests commented on how fantastic he was. Would highly recommend for a wedding! Gary was a pleasure to work with. He sent me an email to introduce himself, made contact in the weeks leading up to the race meeting and did everything that the racecourse required of him. I cannot praise Gary enough. 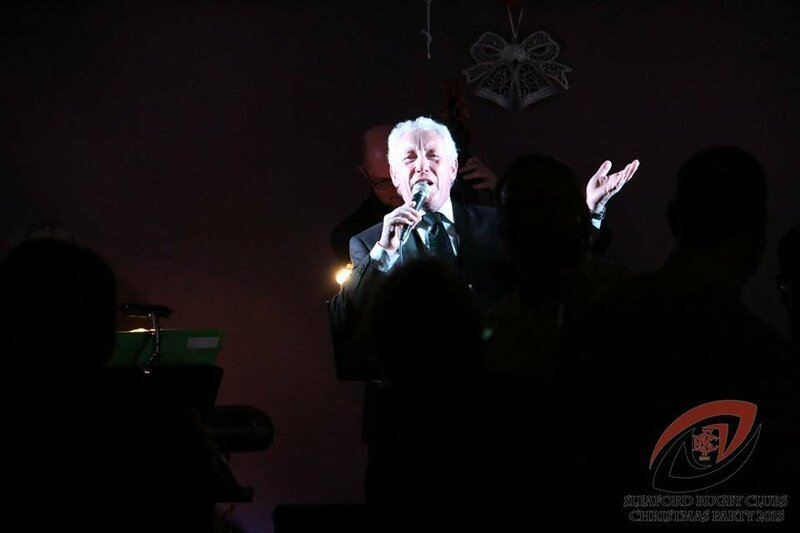 He exceeded our expectation with his professionalism and talent, all our guests commented on the way he guided our night and judged the mood just right. By the end of the night he had all my guests dancing. He made my private dinner an unforgettable night, thank you Gary you were a true star. Kirsty and I were thrilled with Gary, both in his communication with us before our wedding day and his performance on the day. 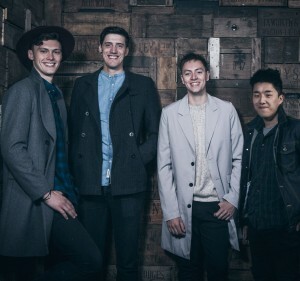 The organisation of Warble Entertainment was very good and they were very quick to respond to any queries we had. 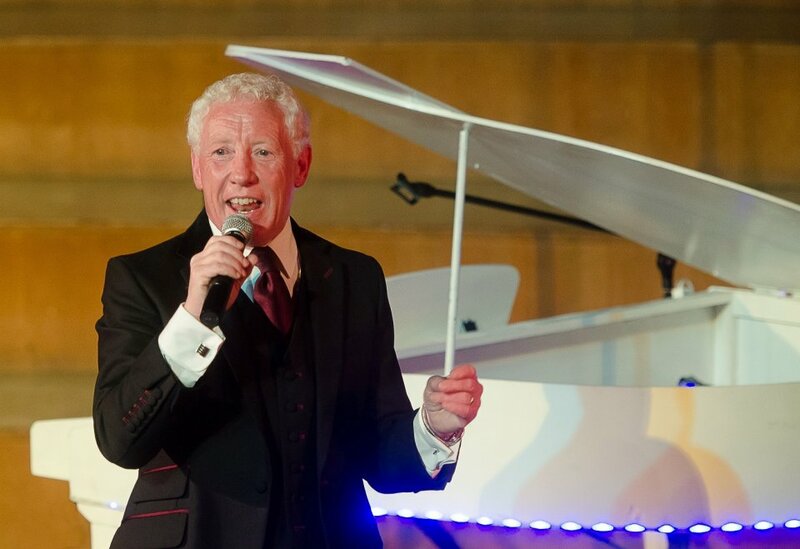 We would recomend Gary very highly as all the guests enjoyed his singing and it contributed to a special day for us. Gary was fantastic, very nice chap, polite and worked with us on the day to ensure everything went smoothly. We would use again and recommend. 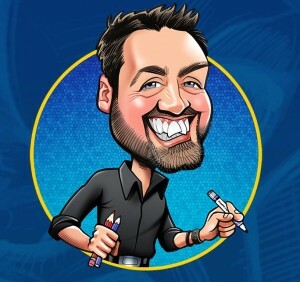 I found the whole booking process easy from start to finish! 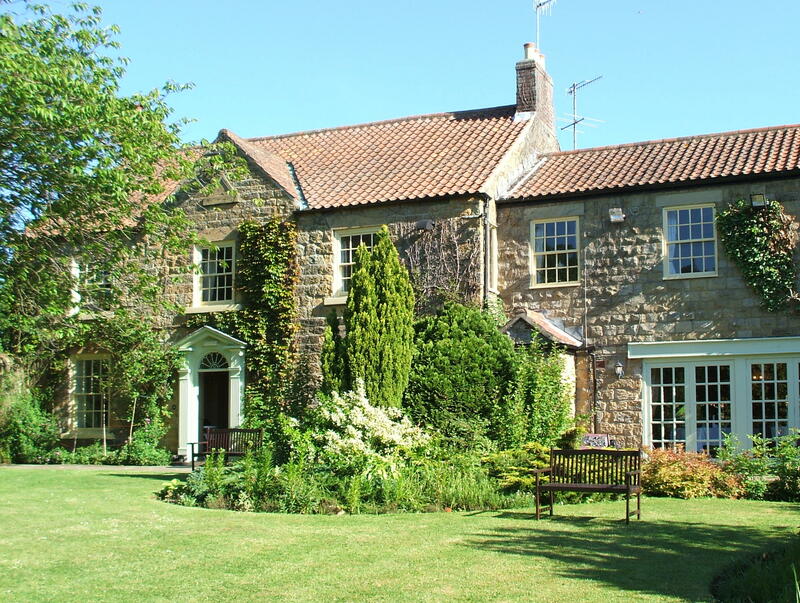 I enquired by e mail, the return call was very quick and from there the whole booking was done in a day. 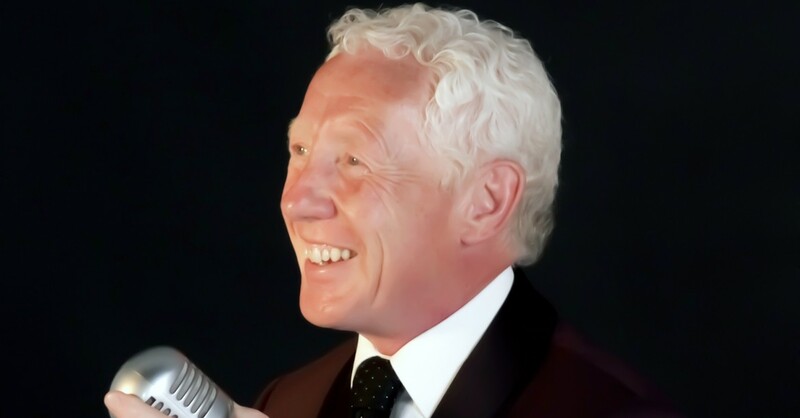 We booked Gary for our Senior citizen Jubilee celebrations, he was fantastic!! He had everybody up dancing, his choice of songs were excellent!! Everybody's asking when can we have him again!! I would highly recommend Warble Entertainment as a booking agent and will definitely be booking Gary again. Gary was great! Really helped to make our wedding special and was very professional. We don't know where the time went! He got everyone up dancing and we would thoroughly recommend him. Hi Gary, Just a quick email to thank you for your wonderful performance at mine and Spencer's wedding on 29/12. Your singing was great and an excellent choice of songs. You certainly exceeded our expectations and everyone enjoyed the evening. I will be sure to recommend you to anyone who asks! Thanks also for travelling such a long way for us, we really appreciated it. Hope you had a lovely New Year, have a great 2012! Hi, Just wanted to say thankyou for performing at our wedding on the 10th Sept! Everyone has said how good you were, my Grandad absolutely loved it and there are some great photos of him dancing! We wish we had booked you for the whole night now, instead of the DJ! Thanks again. Hi Hannah, I have to say that everything was fantastic. 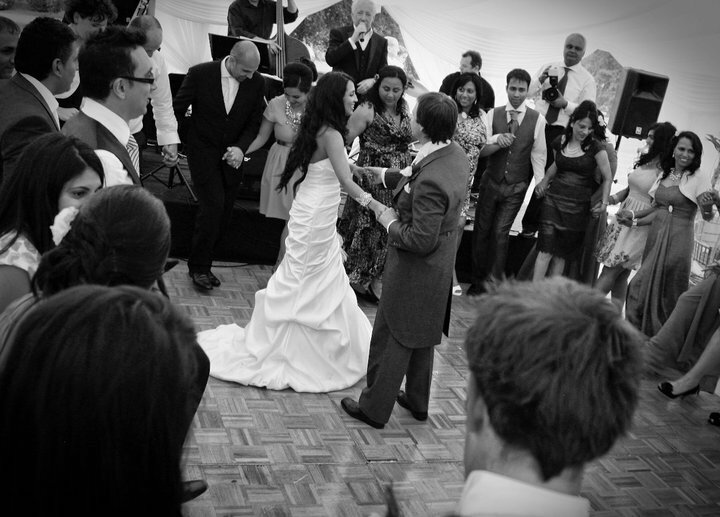 The whole process was very straight forward, your service was excellent and Gary was not only a superb act that was appreciated by everybody at the wedding (dance floor was never empty), but his whole attitude to the event was exemplary, helpful and friendly, as one guest commented a class act. Thank you once again. Gary was a great success. He was both charming and a lovely singer. Thank you for all your help in organising him for us. 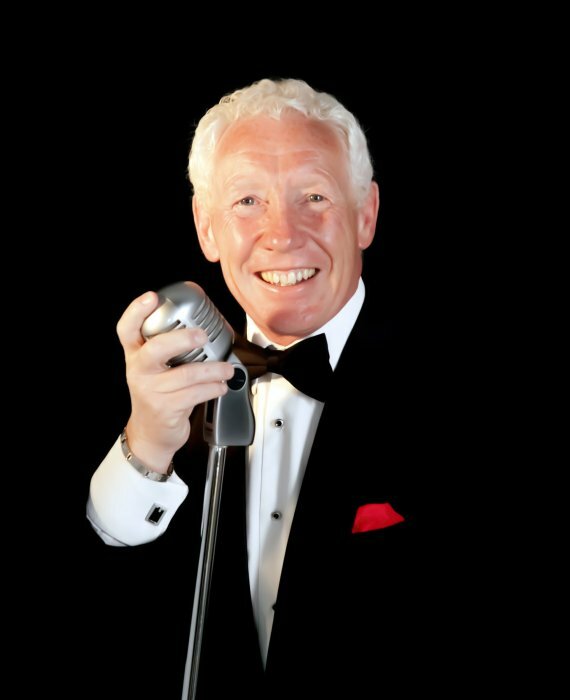 Gary has been performing as a Sinatra/ Rat Pack tribute artist for many years and has been invited to perform at functions throughout Europe. 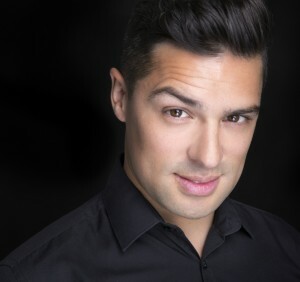 He has also appeared in many UK theatres and aboard some of the world's finest cruise liners and has recently featured twice performing on BBC TV's 'Don't Tell The Bride' and SKY TV's 'Cruising With The Stars'. 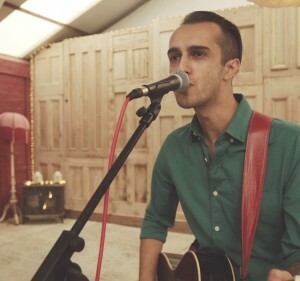 He is also a recording artist and has been played on BBC Radio 2 and many local radio stations. 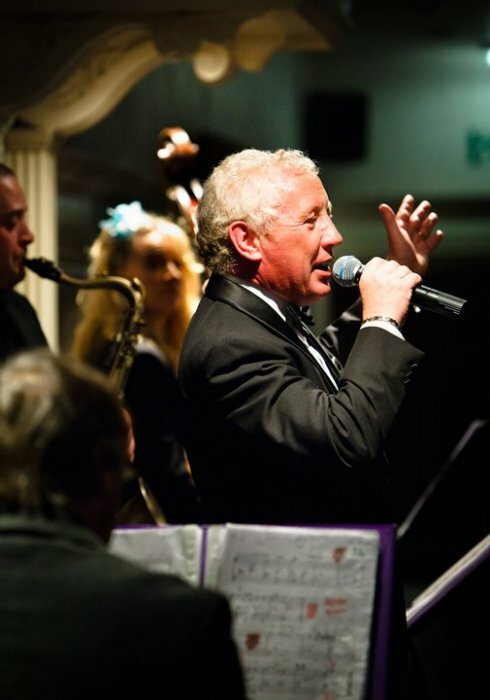 He has fronted some of the UK's leading big bands and is currently the featured vocalist with the Big Swing Band. 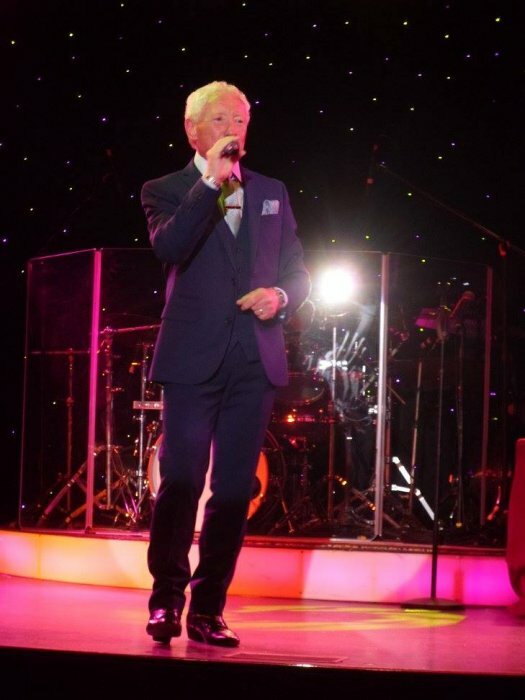 Gary mainly performs at weddings, private functions and corporate events, either playing 'easy listening' background music or more 'up tempo' music for dancing. He has a wide repertoire of 'swing' songs and can also include some 'pop' numbers, if required. He can perform either solo or with a variety of band sizes, anything from a 4-piece (vocals, piano, bass & drums) up to a 9-piece line-up. If no DJ is booked, Gary can use his PA to play music of his own or else link your iPod or laptop to use your own playlist. 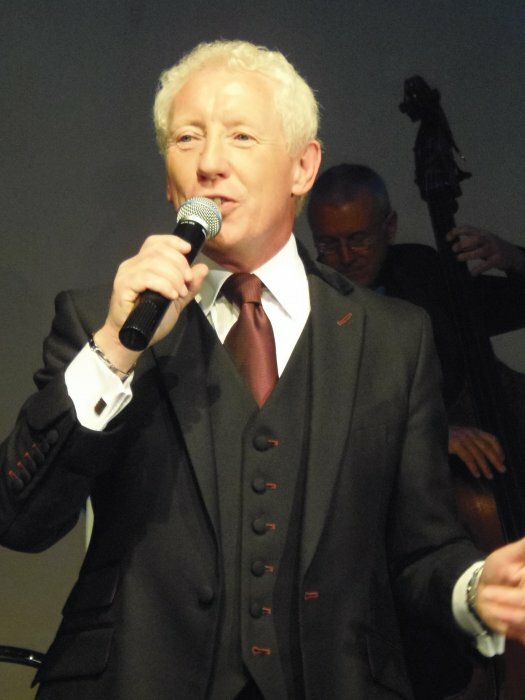 Customers who have enquired for Gary Sings Rat Pack have also been interested in the following Rat Pack Singers for Hire based in West Yorkshire and the North of England. For more information or further options, please call 0845 643 9384.